Nowadays one might just confuse science and technology being used to come up with fancy gadgets only. However, that is not the case. The primary purpose of science, for which it is still being used, is improving the lifestyle of humans and to come up with ways to protect life and enhance it. Science is tackling the world problems and is striving to find solutions to them. Our today’s article deals with one such endeavor. How many of you are aware that drinking water and its availability is an issue. Experts are already foreseeing the third world war being fought over water resources? 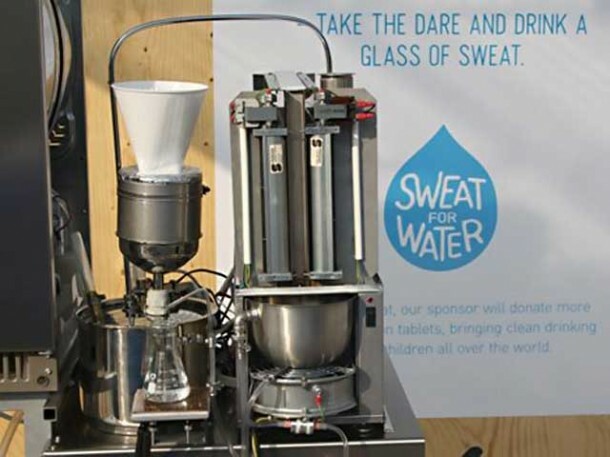 Recently UNICEF teamed up with two other concerned entities; PR agency Deportivo and youth soccer competition Gothia Cup to come up with a gadget that could be used to convert sweat to drinking water. 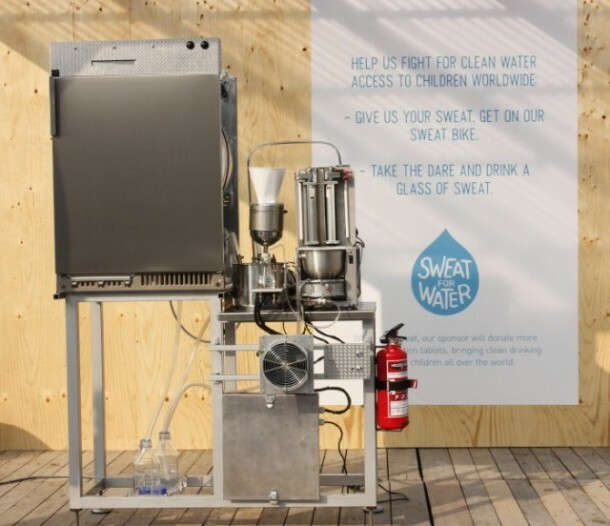 The key idea behind the so called Sweat Machine is to take the sweat, extract the liquid and convert it into drinkable water. While one may not see this gadget as solving the problem of drinking water, this sure is a nice way to get attention of people. However, let’s not forget that this gadget may solve individual needs of drinkable water for those who don’t have access to clean water. Just sweat a little and there you go; clean and drinkable water! 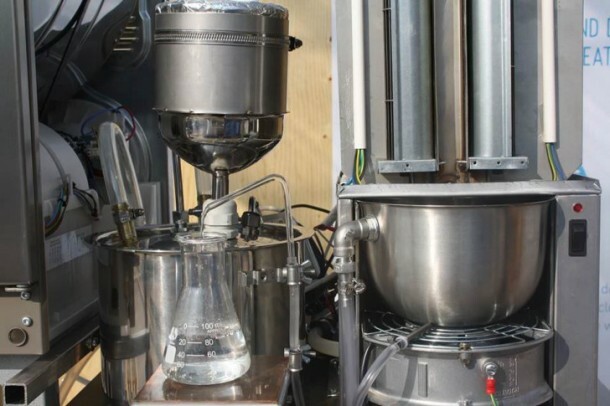 An amazing project….but is it a solution for scarcity of water in the world? The world’s 75% is water, but the problem is these amount of water is not used for consumption and other purposes so in this area it may be the first. sweat contain huge amount of water ..there’s possible…!!! it can very helpful 4 upcoming future problm 4 water.. I like this project so much.It make me know about science. its a nice invention but its still leaves me wid lots of query..as in sweating to dat extent of producing sufficient drinkable water it not normal?